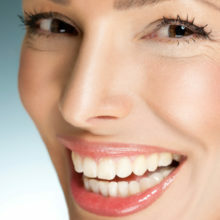 A brilliant smile has become the ultimate anti-ageing accessory. Whiter teeth will make you instantly appear younger. But there’s no need to commit to expensive trips to the dentist in the quest for a brighter smile. Follow our five easy steps for that winning smile. 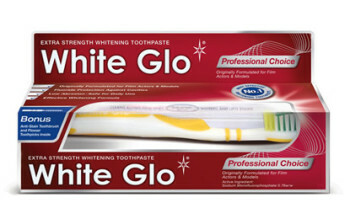 White Glo is a peroxide free whitening toothpaste contains micro-polishing particles that target teeth stains and combined with the Anti-Stain toothbrush, the particles lift the discolouration’s leaving a glamorous smile. 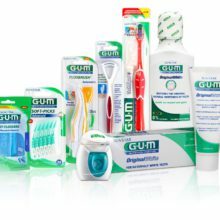 Plus all White Glo Toothpastes come with a Bonus Anti-Stain toothbrush and Dental Flosser Toothpicks. 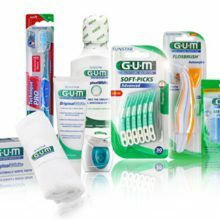 The easiest way to get a gorgeous smile? Floss – and not just when you remember. 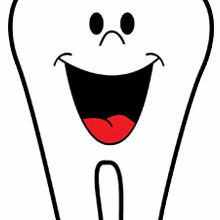 Flossing between teeth every day is essential for lifting the plaque and food debris that leads to decay. It’s often the stains between teeth that ruin a lovely smile. Or snack on a handful of strawberries. Both will whiten teeth (and freshen breath) but in different ways. Crunchy foods like apples or carrots gently lift stains, while the acid found in strawberries has been found to naturally clean teeth. DID YOU KNOW? Turmeric can also help whiten teeth. Click here to read more! Cheese, milk, yoghurt and butter won’t whiten teeth but they do provide the essential calcium needed to strengthen and protect. Low-fat versions won’t ruin your diet. A square of dark chocolate won’t just lift your mood; science suggests the cocoa bean husk protects teeth against damaging bacteria in the mouth too. Don’t overdo it though; even quality dark chocolate with a high cocoa content contains lots of sugar.